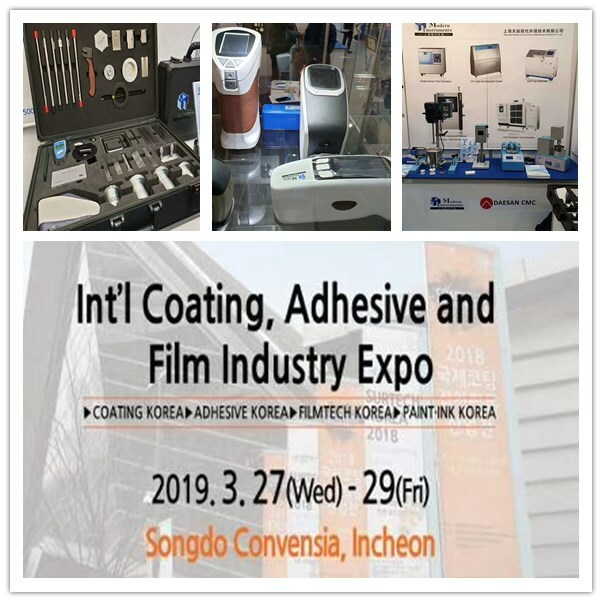 The annual Korea International Adhesives & Coatings Exhibition, was successfully held at the BEXCO Exhibition Center in Incheon, South Korea from March 27th to 29th, 2019, attracting over 200 exhibiting companies with an exhibition area of 10,000 square meters. 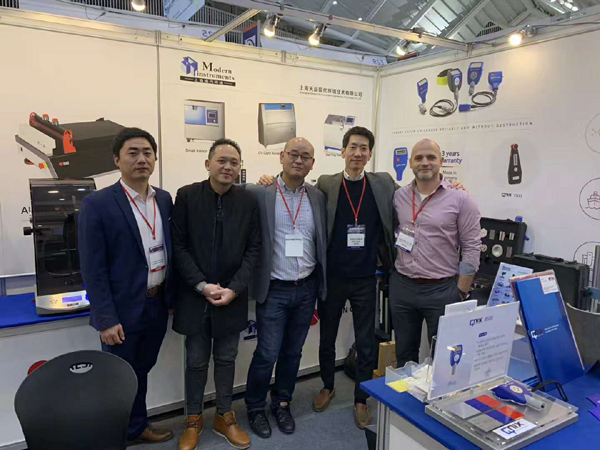 Modern Instrument participated in the exhibition for the first time in Korea. 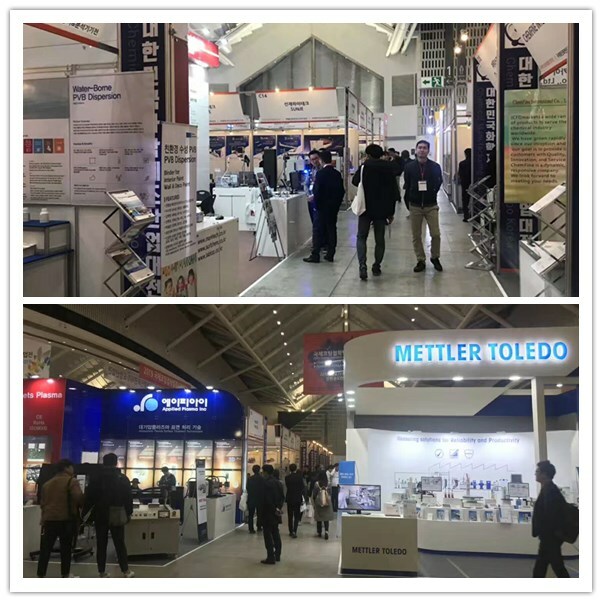 During the exhibition, the features and advantages of the products attracted the attention of many exhibitors. The high-quality products and high cost performance won the recognition of customers. We hope that through this exhibition,We believe that the Modern Instruments will be familiar and used by customers. Thanks again to all friends for visiting!